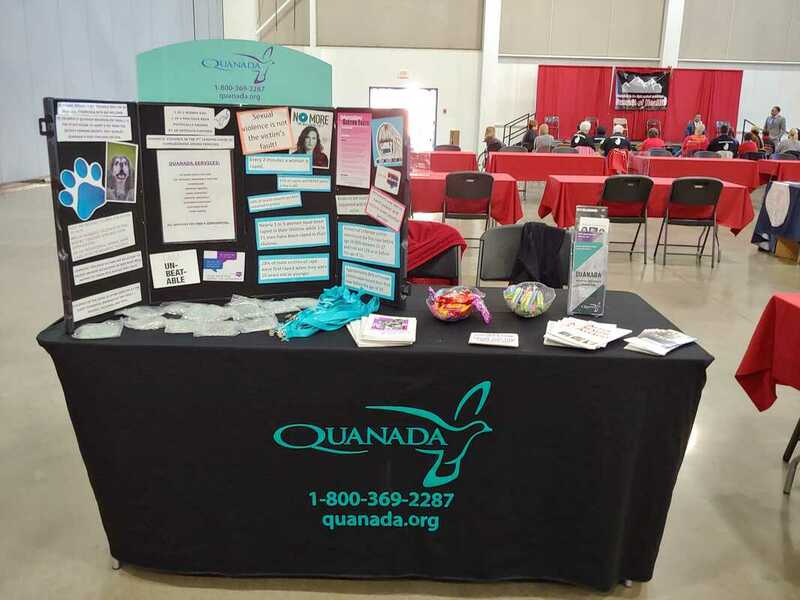 The QUANADA Prevention Education Program was designed to offer free and age appropriate educational services to children and young adults from pre-school to college levels. We also present valuable information to churches, civic groups or other organizations, as well as business and industry. Our presentations can be tailor-made to suit your school/organization’s needs. All of our programs are completely free. Call JJ Magliocco at (217) 223-2030 to schedule a presentation for your group.